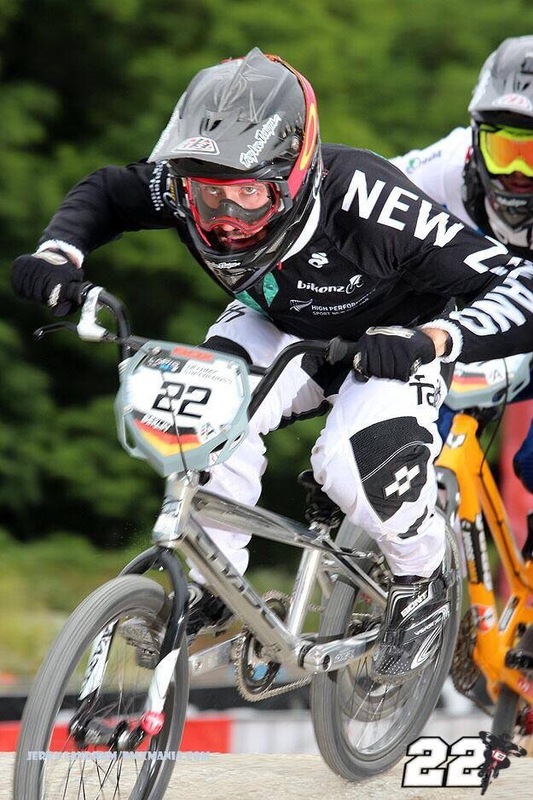 Twenty-year-old Trent Jones powered his way to victory in the final of the Olympic qualifying BMX event in Cambridge today. 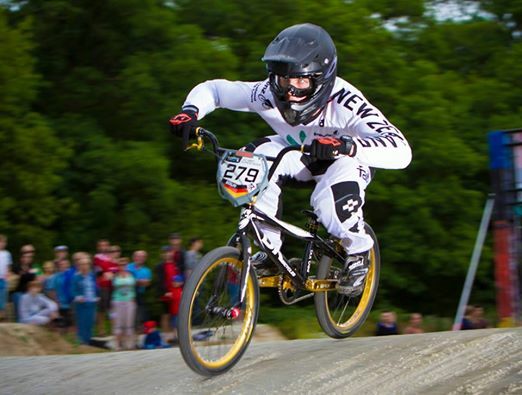 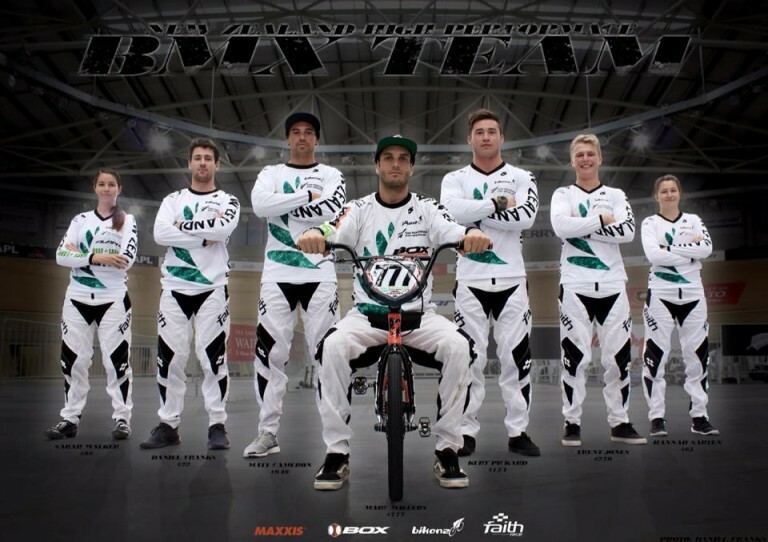 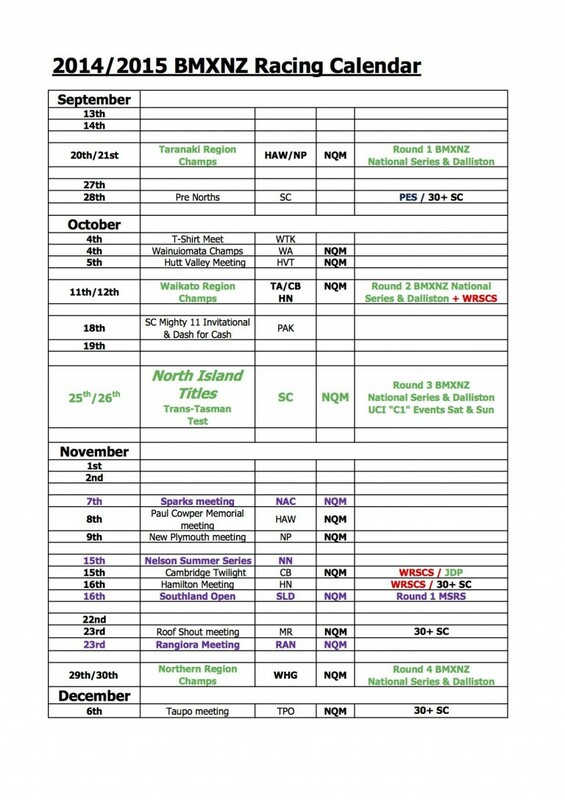 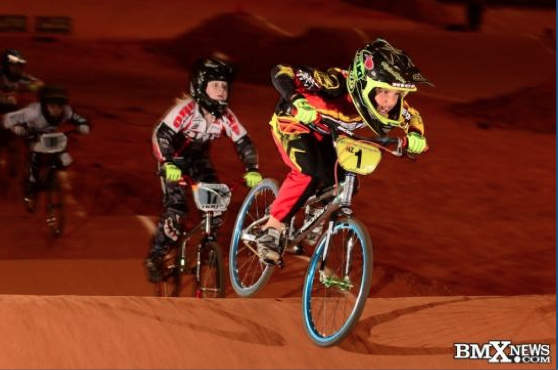 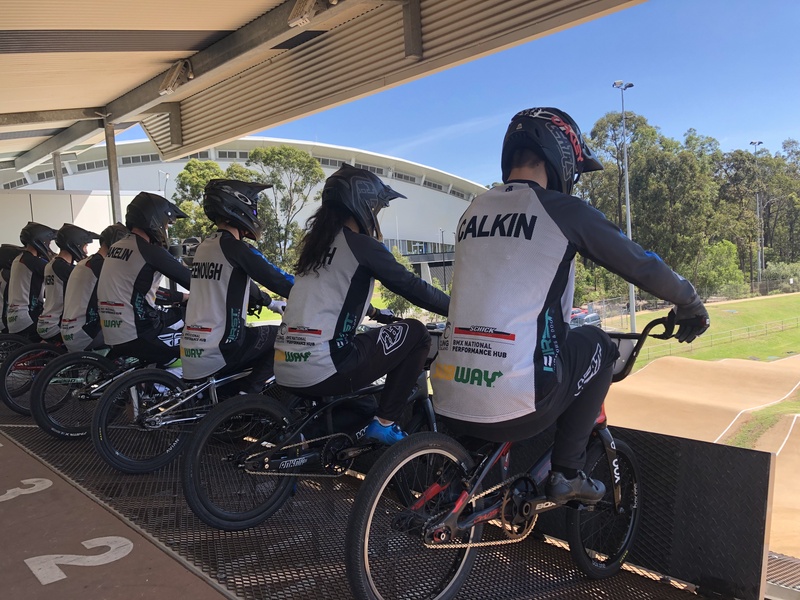 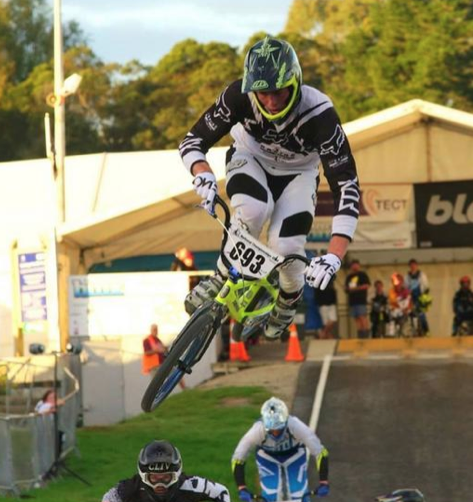 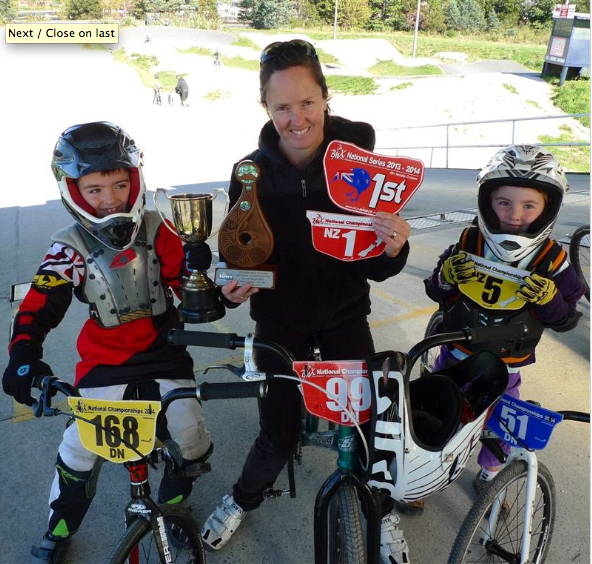 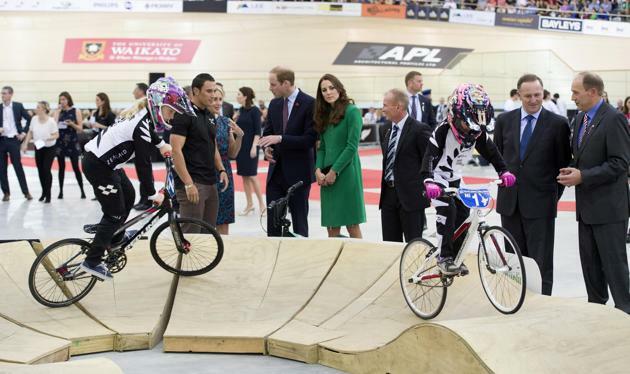 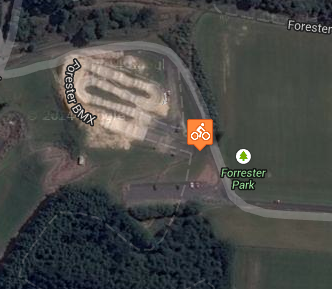 New Zealand’s leading BMX riders are all back in the country chasing important Olympic qualifying points in the Waikato this weekend. 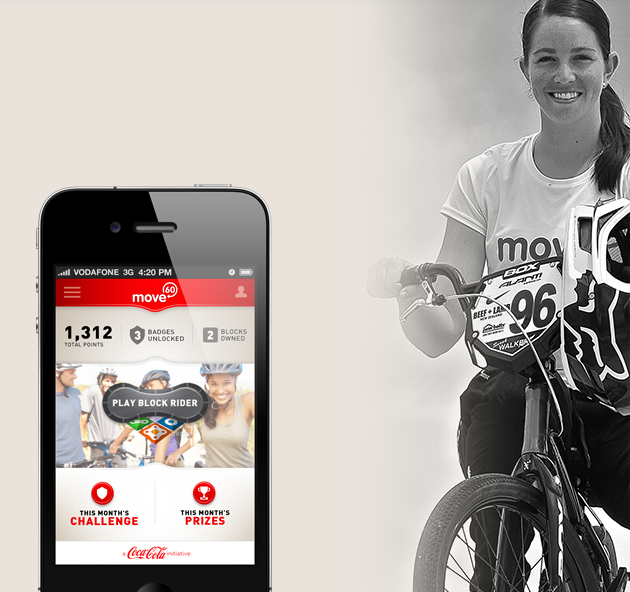 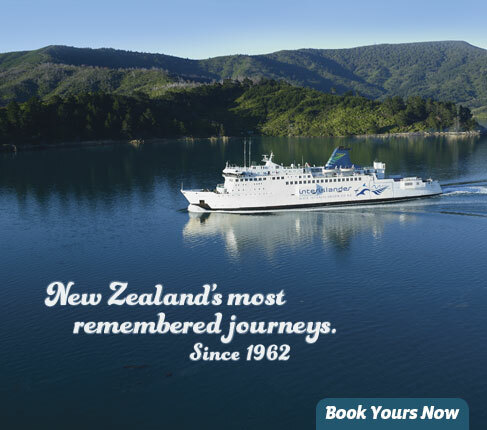 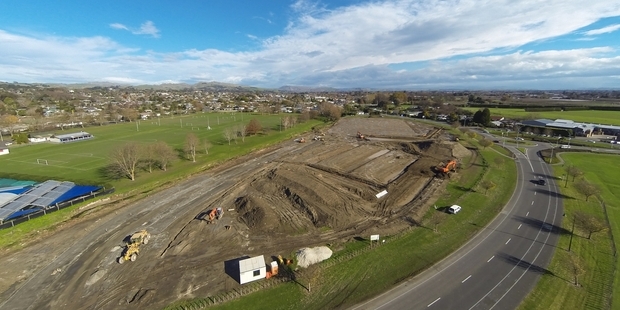 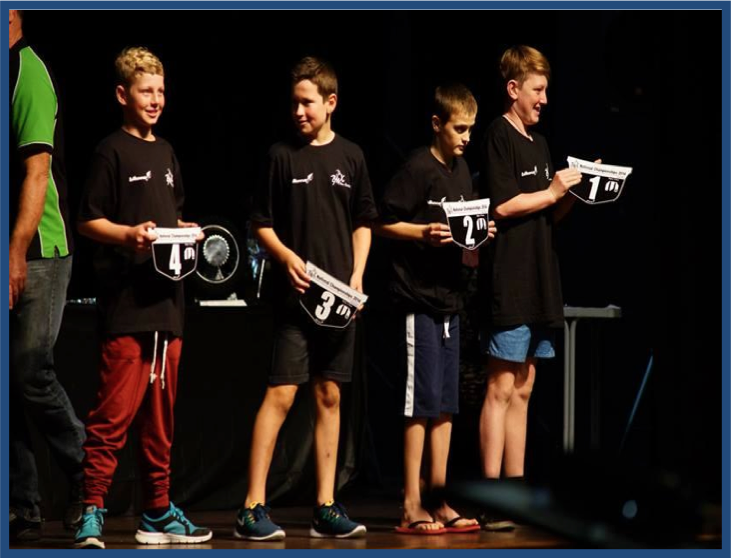 Kiwi teens using the Move60 app have clocked up over 40,000 kilometres in just over two months – the equivalent of cycling the circumference of the earth.